You love to win deals. Right! They pay the wages. You beat that competitor you dislike. But how profitable are these deals? Does your CFO know? Is your pricing sometimes 'finger in the air'? How do you handle discounts? Do you reduce scope when discounts are given? 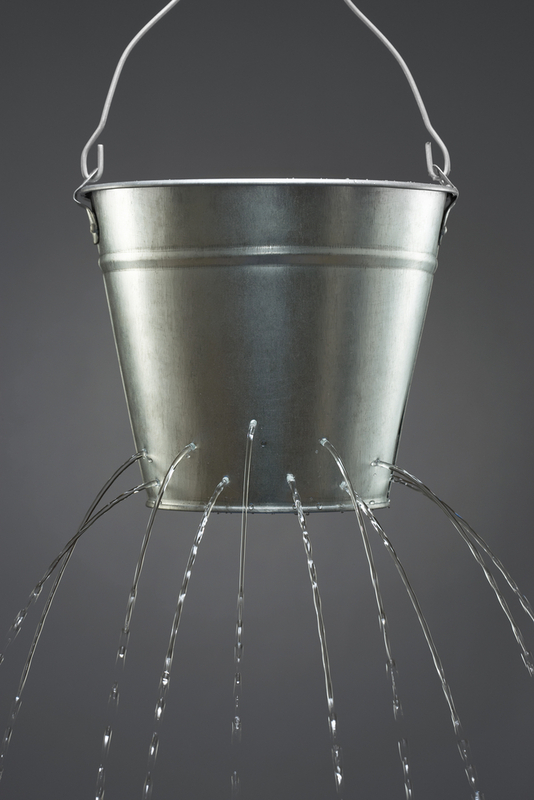 Is your pricing like a leaky bucket?